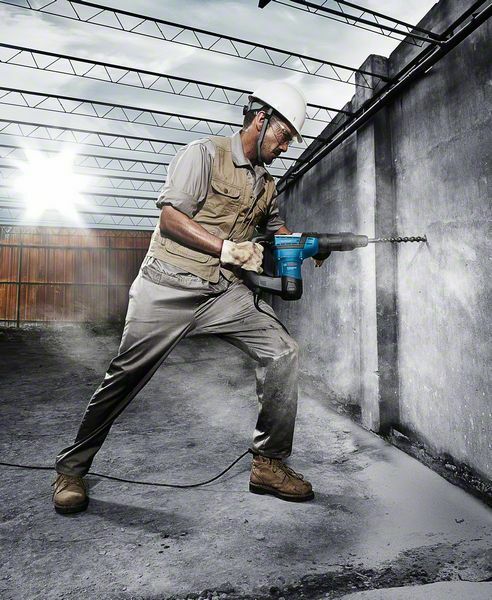 The GBH 5-40 D Professional is the entry-level tool in Bosch’s SDS max corded rotary hammer category. Its lightweight and compact design makes it ideal for work in hard-to-reach places. 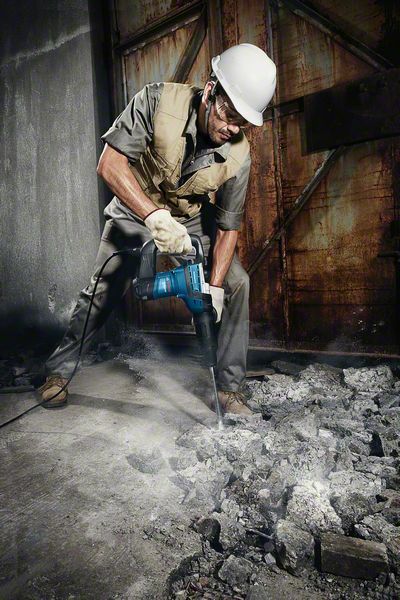 The rotary hammer is also designed for durability, featuring robust metal components and an optimised lubrication system. Its strong motor enables the delivery of 8.5 J of impact energy for a fast drilling progress and high material removal rate. 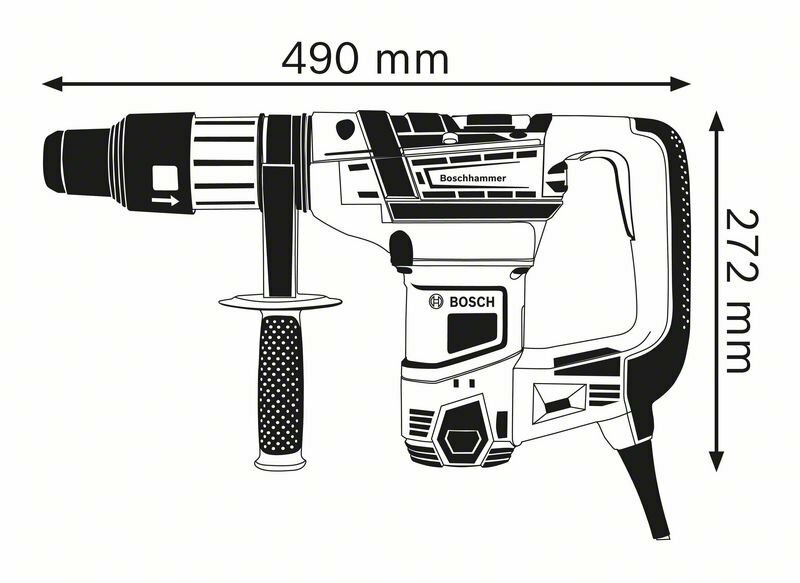 This tool is intended for drilling up to 40 mm in diameter as well as light chiselling work in concrete and stone. It is compatible with various dust attachments. The GBH 5-40 D Professional also features a Rotation Control Clutch and Speed Selection.